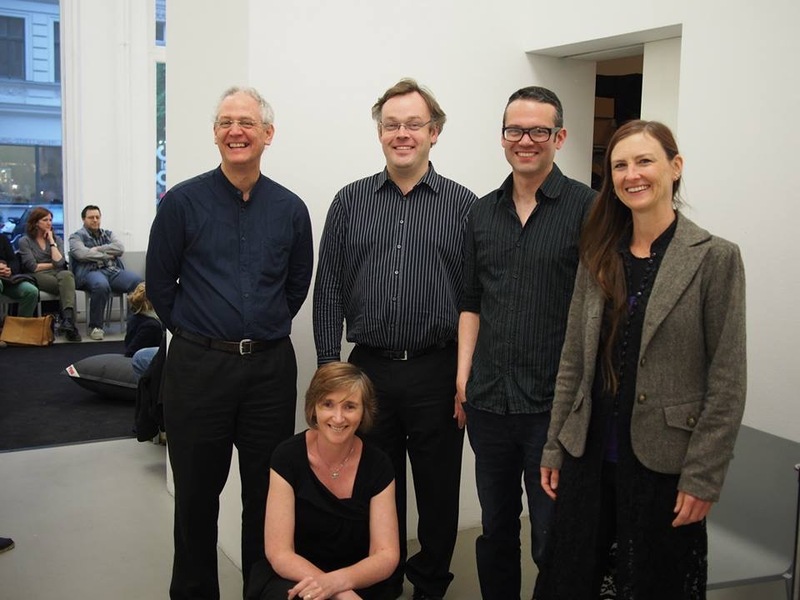 Cork-based experimental music group, the Quiet Music Ensemble will bring their unique sonic art to Clonmel. This entry was posted in Concerts and tagged cello, contemporary music, Quiet Music Ensemble, sound art on February 3, 2019 by ilse. The sad first anniversary of death of Pauline Oliveros, an outstanding and important composer of post-war electronic minimalism and the creator of deep listening practice, will fall in November 2017. Her composition The Mystery Beyond Matter will be performed to the spatial, multi-channel screening and electronic processing of sound. The piece will be performed by Quiet Music Ensemble. Its name speaks for itself, suggesting what kind of experience will be offered. The concert will consist of three parts and will last more than three hours, presenting amplified instrumental (Oliveros) and acoustic (Lucier) minimalism, along with David Toop’s sonorist and onomatopoeic piece and a premiere composition by Rishin Singh who is back to Krakow again). For a change, in-between, the pieces by Jennifer Walshe – energetic, humorous and full of postinternet excess Dordán and An Ghléacht are multimedia compositions, accompanied by synchronised visualisations developed by the composer. This entry was posted in Concerts and tagged Quiet Music Ensemble on September 19, 2017 by ilse. Karen Power verbrachte im Kontext des künstlerischen Projektes „The Arctic Circle Residency“ intensive Wochen in der Arktis. Stark beeindruckt von der besonderen Akustik dieser nordischen Weltregion nahm sie ein Meer von Klängen auf, präparierte Eisblöcke mit Mikrophonen oder ließ Hydrophone ins Wasser sinken, um Geräusche unter dem Eis aufzunehmen. Diese Aufnahmen dienen in dem Konzert als aurale Partitur für die Live-Musiker, die den räumlich projizierten Field Recordings mit akustischen Instrumentalklängen begegnen. Die Hörer werden mit auf eine Reise durch reale und aus der Erinnerung nachgebildete arktische Klanglandschaften genommen. Das Stück reflektiert in seiner dialogischen und meandernden Form das Verhältnis zwischen Mensch und Eis. Karen Power: Instruments of Ice (2015, UA). Artistic dialogue between live musicians and the arctic. Concert. 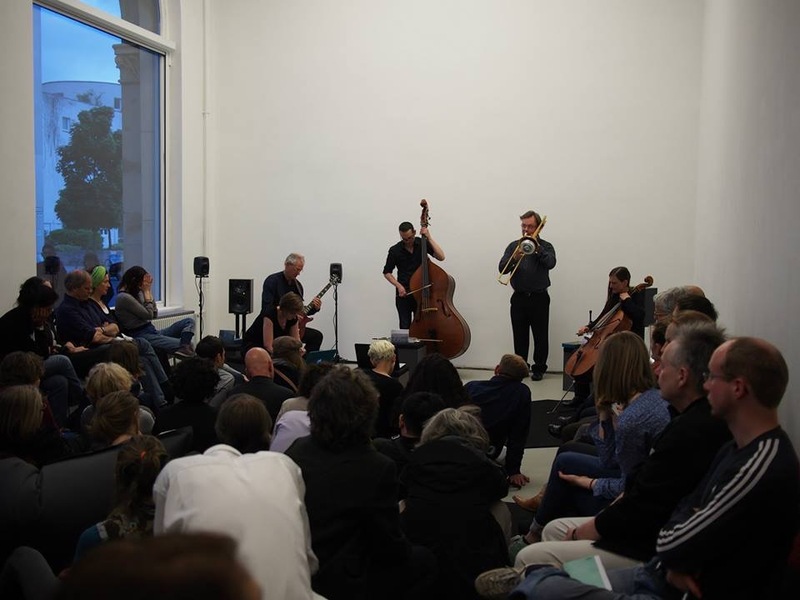 This entry was posted in Concerts and tagged berlin, Quiet Music Ensemble on May 25, 2015 by ilse. performer(s): Curated by Karen Power. Featuring various performers including the Quiet Music Ensemble and Kirkos. The event is a musical 'happening' involving live performances, improvisation and audiovisual works, throughout CMC's building. This entry was posted in Concerts and tagged Quiet Music Ensemble on September 11, 2012 by ilse.